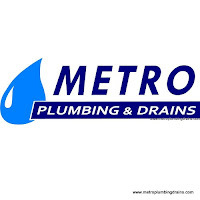 Metro Plumbing & Drains specializes in sink installation and replacement. 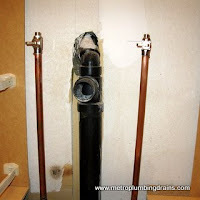 We do the best to complete the job in the shortest time possible! 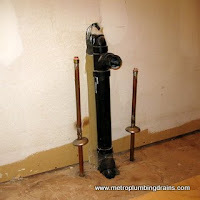 Are you sick and tired at the same old worn-out sink that looks like something out of a horror flick? 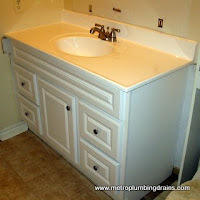 Have you been considering getting your sink replaced for quite some time now but are not sure how to go about getting it done? 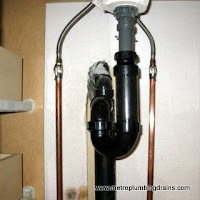 Well, the good news is that getting your sink replaced with a newer fancier model which is also more efficient and durable is easier than you think. 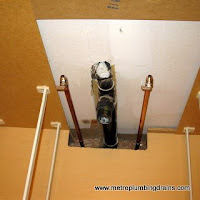 Our plumbers are the best in Toronto and can efficiently install any sink that you want regardless of complications and challenges that might occur. 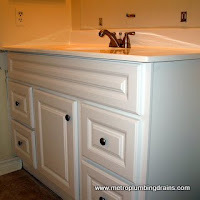 You can choose from a wide array of new sinks, which include classic designs, chic and traditional designs, but we always recommend that you purchase a sink from a known and trusted company. 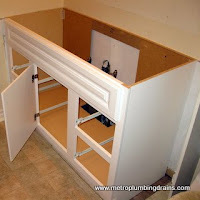 Sinks installation and /or replacement is not a difficult job for our expert plumbers who have probably installed thousands of sinks during the course of their careers. 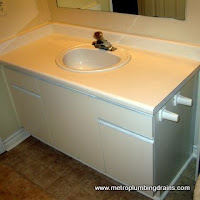 However, the first step is to find and purchase a durable sink for your space. 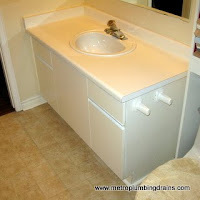 A number of things will need to be considered when you are in the market for a sink which includes the size of the sink (it should fit your space), the mounting type, and style (which should match your bathroom's or kitchen's theme). 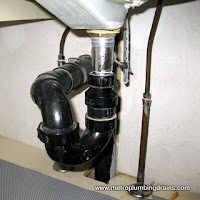 Once you have the sink in hand just give us a call, and our professional plumbers will remove the old and install your new sink in no time. 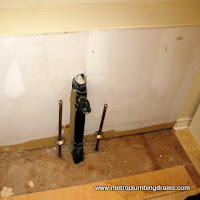 Please keep in mind that using the sink immediately after it has been installed is not recommended since it takes the plaster and cement to dry. Ideally, you'll want to wait for around 24 hours prior to using the sink. Always Hire an Expert To Do the Job! 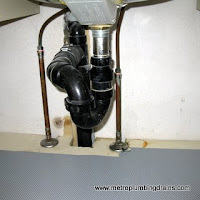 Sinks installation and/or replacement may not be a very difficult task, but if not properly installed or removed it might lead to a number of complications. To avoid any unnecessary issues that might snowball into serious problems, always hire an expert to do the job! 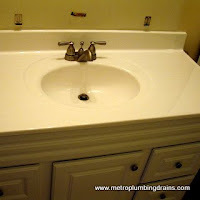 We specialize in sink installations and/or replacements, and our team of professional plumbers is always ready to be at your services!